Our highly qualified tech experts are fast, efficient and want to get you back up and running as quickly as possible! We are Laptop Repair Experts, Screen Replacements, DC Jack Repair, and more! We can provide you computer repair anywhere in the world. 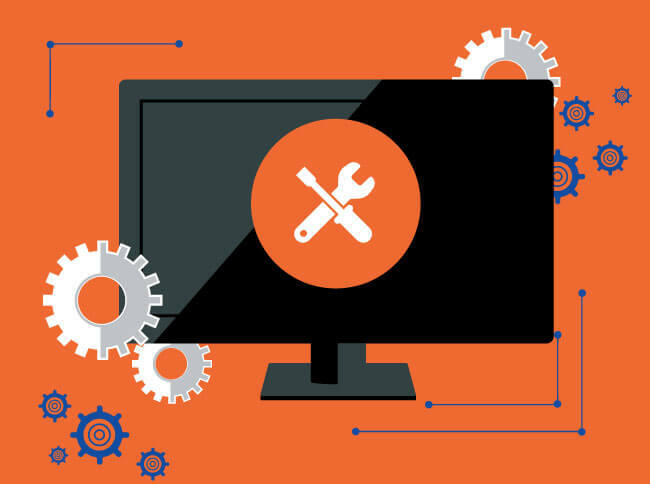 With our remote or virtual services we can repair many computer problems without you ever having to bring your computer in for repair. Virus, Malware, Spyware Prevention, Removal & Cleanup! Free Antivirus Included. We are experts at virus removal! Once your computer is cleaned up we can install a free antivirus to help protect your computer. Notebook, Laptop, PC, Computer repairs and upgrades. We can do any computer repair. We are the fastest downriver! All computers brought for service receive a free dust removal on laptops and desktops! Did another computer company tell you a computer is too expensive to repair? Bring it to PC Pickup, We can do repairs many stores are afraid to do. We coverLaptop DC Jack Replacement & DC Jack Repair Computer Soldering. We also carry universal laptop power adapters. Most damaged or broken laptop screens can be replaced for as little as $125 Parts & Labor. Is your software or equipment not installing? We can help you with the many ins and outs of making your software work for you.